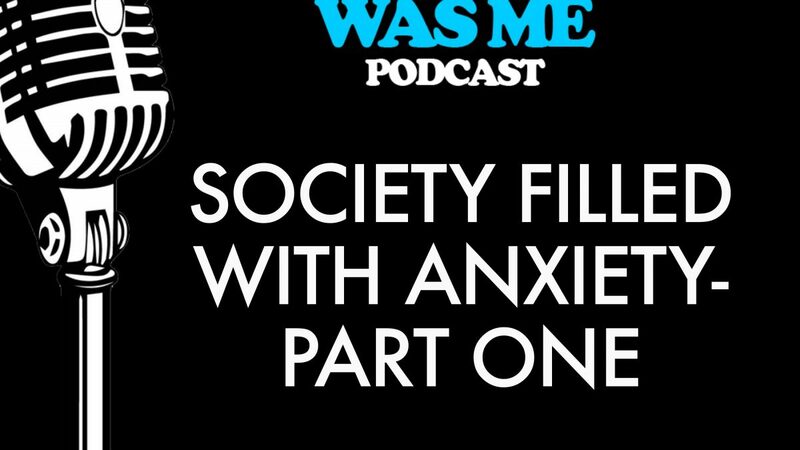 This podcast will discuss why we live in a society riddled with anxiety. 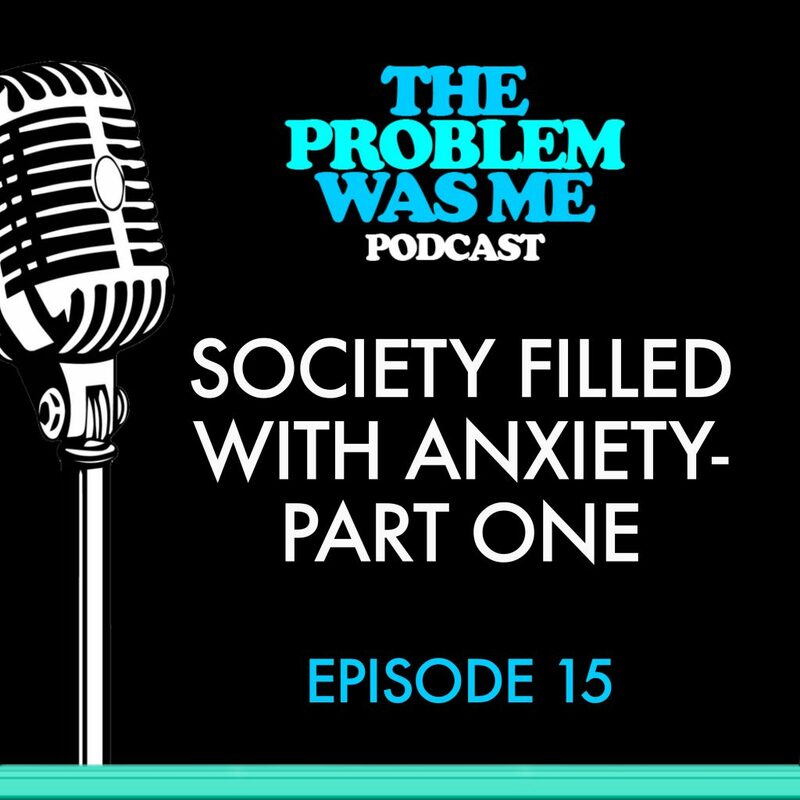 Today’s youth have received confusing messages, which has led to distorted values and cultivated an anxiety-ridden society. Social media and advertisements are more powerful than ever in deciding the way our children should behave, dress, and act. Many individuals compare themselves to the filtered, “picture-perfect” photos that they see on social media, which can lead to feelings of sadness or inferiority. They have also consciously or subconsciously been enslaved by the number of likes or followers they have on Instagram and Facebook.